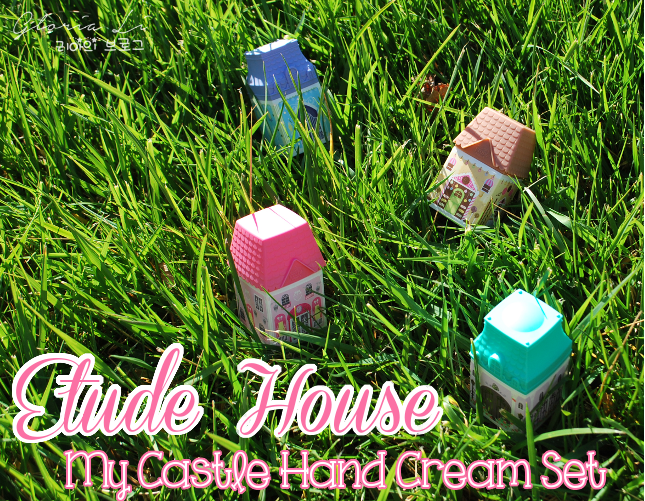 Today I bring to you a review of Etude House's newest hand creams, the My Castle Hand Cream. I'm not really a hand cream user since my hands don't get dry very often, but I couldn't resist when I saw the packaging. Etude House released this about 3 weeks ago I think, and I bought it almost immediately after it was released. There goes my shopping ban... although is it even possible to not shop during the holiday season? I didn't translate the ingredients list for this since there are 4 nearly identical lists save for a few ingredients (color pigments I think), but each of these hand creams contain shea butter, which is very well-known for its moisturizing properties, and 6 plant-based ingredients (Aloe, Lavender, Centella, Chamomile, Aloysia citrodora, and Marshmallow roots). The packaging for this one kind of reminds me of Victorian houses. The detail is so pretty! 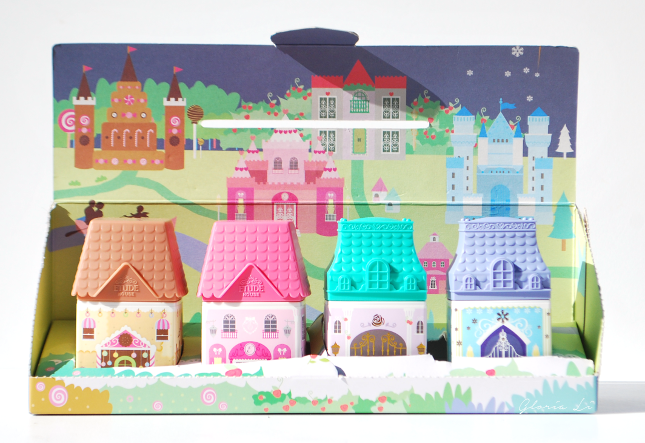 Both Forever Rose and Ice Frozen have roofs that remind me of European houses, whereas Pink Wish and Sweet Cookie resemble cottages more. I think one thing people wouldn't really like that much about these hand creams though is the packaging, despite how cute they are. 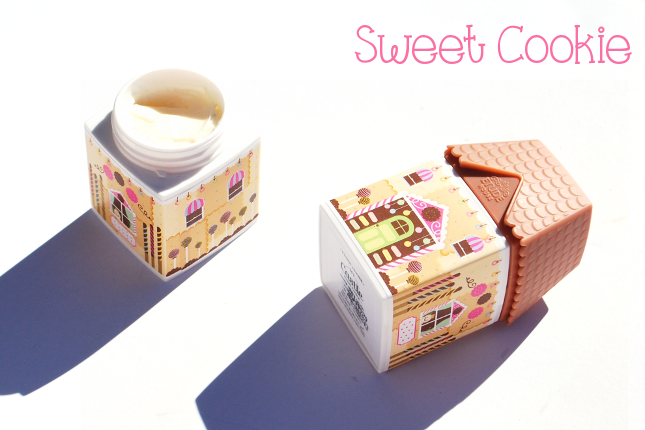 The cream itself is housed in thick, sturdy, plastic house-shaped tubs, which are a bit bulky for carrying around everyday in a bag or purse. The size of the container is pretty small, but it still takes up some unnecessary space. Also, since it is in a tub container, it's unhygienic unless you use a spatula. As someone who doesn't need to carry hand cream around all day, the container doesn't bother me, but it is a bit inconvenient for those who do. Sweet Cookie definitely smells very sweet, for it has a creamy vanilla scent. I am a fan of sweet scents, however I would prefer it to be a fainter and less heavy. Pink Wish supposedly has a fruity floral scent according to Etude House, but I find it leaning a lot more on the floral side rather than fruity. It also smells sweet. Forever Rose smells JUST like the Mamonde Rose Water Toner. It definitely smells like roses, and the scent is very elegant and feminine. 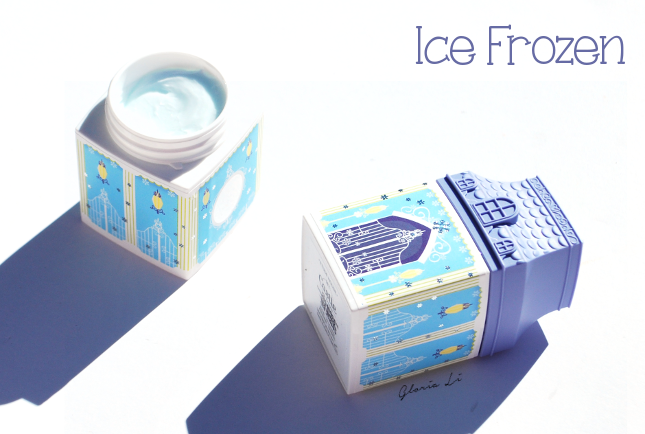 Etude House claims that Ice Frozen has an ice floral scent. ...what? I don't know what scent I was expecting, but definitely not this. It smells a tiny bit floral, but its dominant scent is something similar to that of a sweet and sour candy... blue raspberry perhaps? To be honest I feel like none of the scents were really special save Ice Frozen. Everything else smelled very average and common. All of them are sweet scents, with Sweet Cookie being the sweetest (obviously haha). If I were to rank each scent from best to worst, it'd be something along the lines of Ice Frozen>Forever Rose>Pink Wish>Sweet Cookie. It's kind of surprising how all the floral scents ranked higher than the one vanilla scent, considering how floral scents are my least favorite. There's just something about Sweet Cookie that I dislike, most likely due to its strong scent that smells kind of cheap. 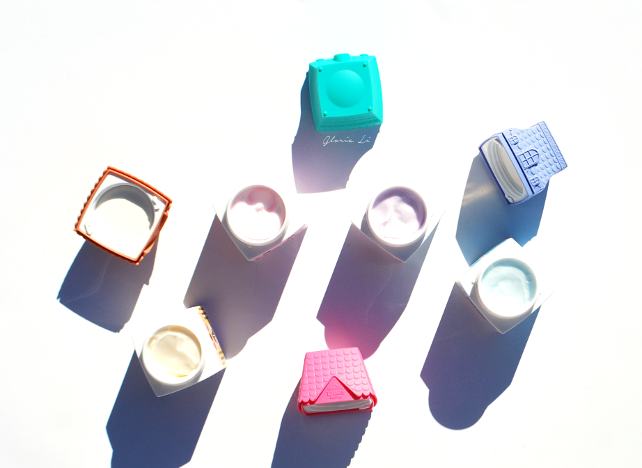 The color of each hand cream corresponds to the colors of their houses, so Pink Wish is pink, Sweet Cookie is a cream color, Forever Rose is pale purple, and Ice Frozen is an icy blue. 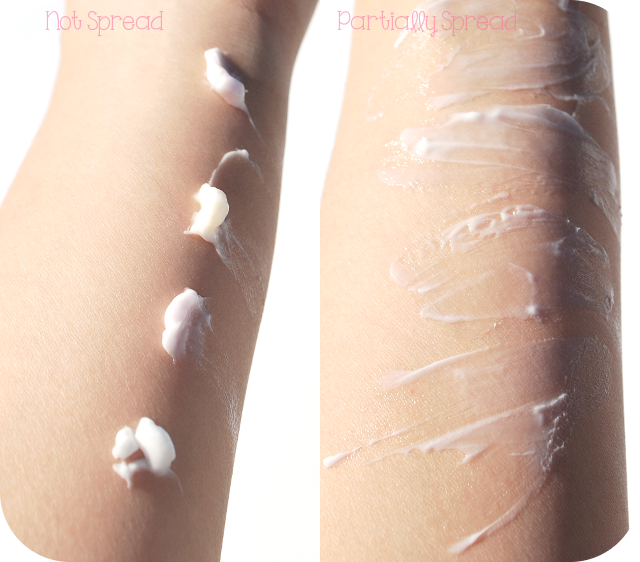 Since they are a part of the same line, every hand cream has the exact same texture. I find the texture to be just right, since it isn't too thick nor is it oily. It's actually a little bit difficult to take out of the container with your fingers, since it's really smooth and feels a tiny bit watery(?). I'm sure everyone has heard of the L'Occitance Shea Butter Hand Cream right? If I was to compare this to a high-end hand cream like L'Occitane's, it's definitely lacking in terms of moisture. However, I feel that L'Occitane's was too thick and a bit sticky for me, whereas this one is just right. 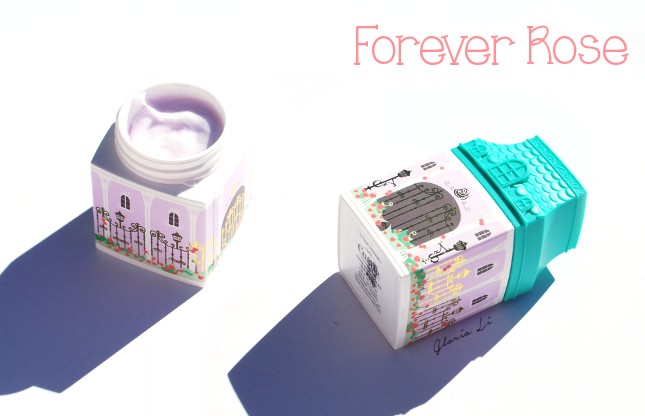 First things first, I really love the packaging for these hand creams! They're so adorable. *-* I bought them without the intention of carrying them around, so the unhygienic and inconvenient packaging doesn't bother me. Those who are in need of a travel-friendly hand cream might want to look into ones contained in a tube instead. 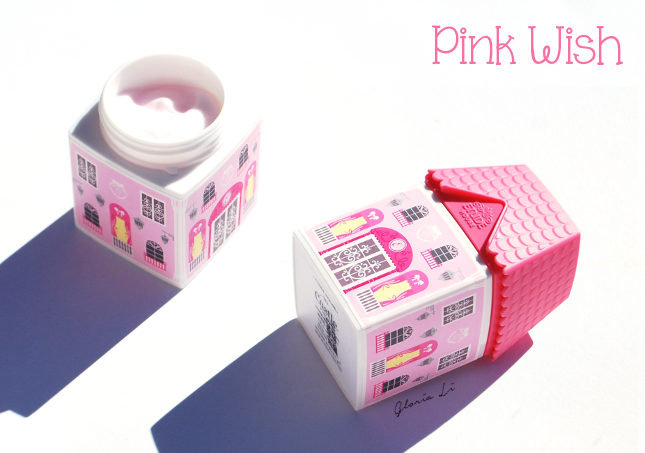 The scents were undeniably a bit disappointing, but judging from the very vague descriptions Etude House gave, it was to be expected. I personally like the texture, but people with very dry hands might want to invest in a thicker, more moisturizing hand cream. Which hand cream would you get if you had to choose? This set is just damn adorable! I would love to own one, as the whole set is a bit much for me. I don't really enjoy hand creams but I love the look of this! They're really cute, but I'd prefer a tube for convenience. I'd probably go for the Ice Frozen one, just from your descriptions. OMG!! 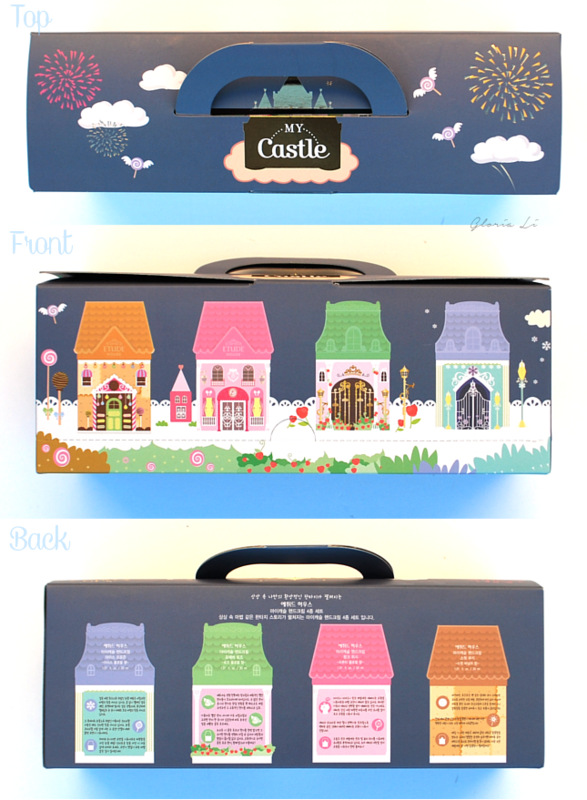 Castle hand creams?? I Love it!!! I also love the fact that how it's not too thick and just at the right level of moisture for my hands as well. Definitely will check these out! These are so unbelievably cute. Honestly, I have one of the Missing U hand creams (which also comes in a little tub, but animal-shaped so kind of round) and it's not the most convenient thing ever, BUT it looks so adorable on a shelf. These would make an awesome gift, even if they're not necessarily practical!